It’s the first full week of March, and many communities are working on their resillient nature. We’ve got more snow and we’re prepared. We’ve listened to the weather reports and set our alarms earlier to deal with the elements of nature. So what will it take for YOU to “double it” and have a “fall back” position for your current goal in your career. 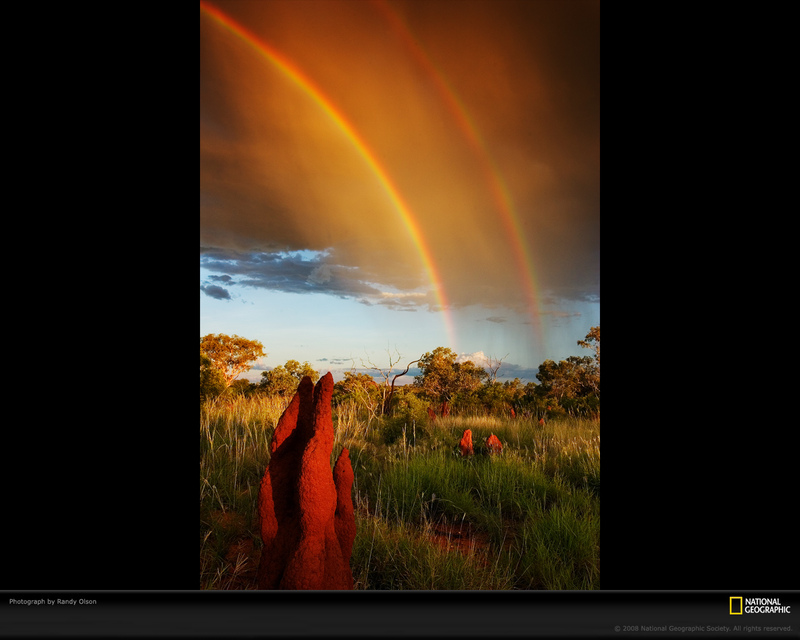 The photo set out above shows two rainbows above the Australian countryside. Acts of nature happen when certain elements of light and moisture come together to provide the type of condition resulting in a rainbow. And yet we see two rainbows, not just one. Your “fall back” position may not create a 2nd rainbow for you. It may, however, create an unexpected delight, because you were prepared and took the steps necessary to think about how to prepare for the unexpected, by “doubling it”. . . just in case. If you haven’t as yet figure out a “fall back” position, consider what will change for you if the status quo remains the same? What benefit will you reap if you took some quiet time to let your mind think about the situation? Opportunities exist for all of us . . . surprise yourself! You might find yourself “doubling it” before you know it. Have a great month of March. This entry was posted in "fall back" position, Academia, Are you ready to "double it? ", August, Business, Career Concepts, Career Management, Careers, Change, Choice, Coaching, Concepts..., Confidence, Culture, Entrepreneurs, Government, International Coach Federation, Jo Ann M. Radja, Jobs, March, Motivation, Nature, Open Mind, Perceptions, Rainbow, Reflection, Risk, Strategy, Thought Process, Uncategorized, Vulnerability, Weather and tagged "fall back" position, Adaptability, Australia, Business, career management, Courage, Creativity, culture, entrepreneurs, Management, National Geographic, Quiet time, small business, Strategy, Synergy, Teams, Think, time, Values, weather by Jo Ann M. Radja. Bookmark the permalink.